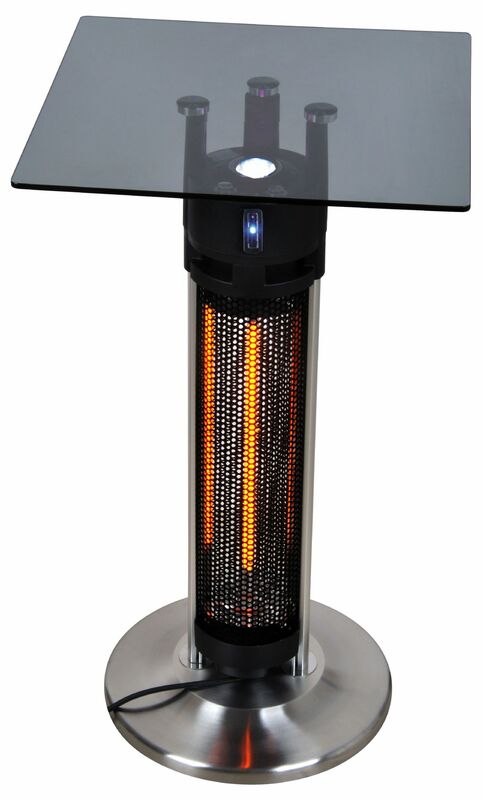 Cyclops IV is a 1.6kW 360° heater table which has a Radarsense feature and a white LED light. This Product is Currently Out of Stock. Please call us on 01358722224 if you still wish to reserve this item or perhaps substitute in a similar model. Please excuse us for the inconvenience.